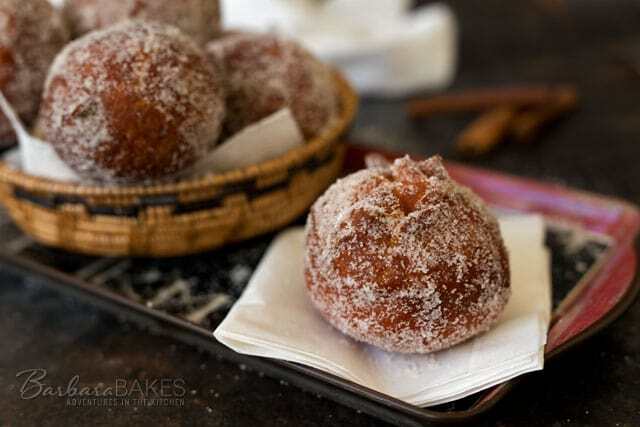 Easy, fun-to-make Cinnamon Sugar Malasadas. 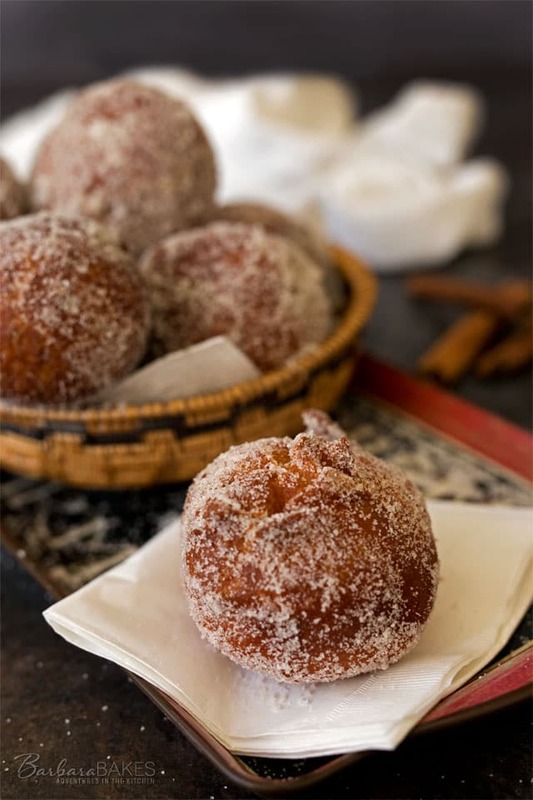 Hawaiian donuts made with a rich buttery dough, served hot from the fryer rolled in cinnamon sugar. Today’s post is sponsored by Red Star Yeast. 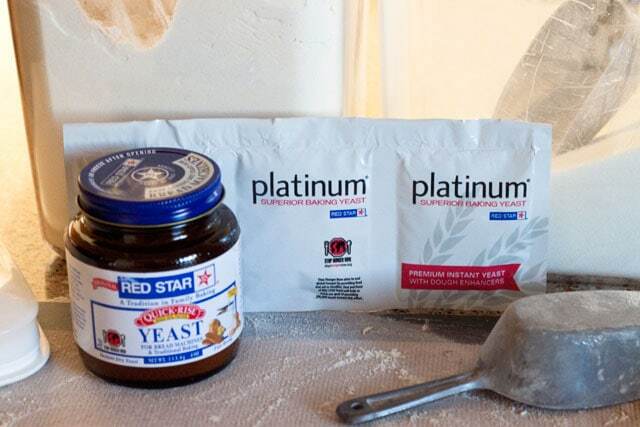 I love the challenge of creating fun, new recipes to share with you using Red Star Yeast. 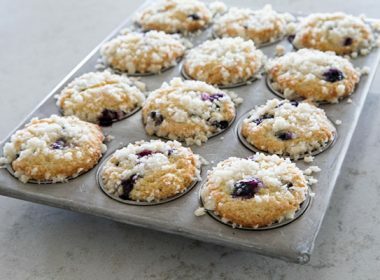 Today’s recipe is inspired by my recent trip to Maui. In May, my husband and I spent a week vacationing on Maui. Before leaving I researched things to do and places to eat. One of the things people said not to miss was the malasadas, a Portuguese donut that’s become super popular in Hawaii. I researched where to find the best malasadsa on Maui and we did a bakery crawl to taste test the favorites. We visited the Sugar Beach Bake Shop, the Home Maid Cafe, and the Saturday morning swap meet. Leonard’s Bakery on Oahu is believe to be the first bakery to begin selling malasadas in Hawaii. Originally malasadas were just rolled in sugar, then Leonard’s began filling them with jelly and custard. My favorite on Maui were the filled malasadas. After I returned home, I discovered there’s a popular food truck in Salt Lake City that sells malasadas. 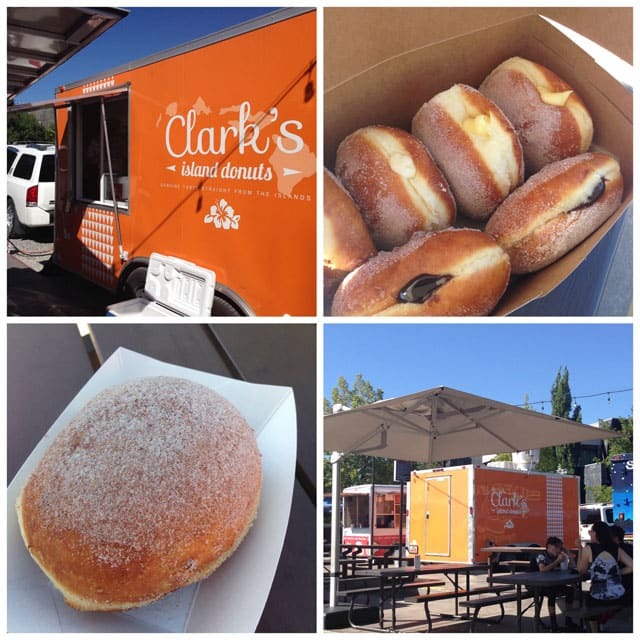 Of course, I couldn’t resist a visit to the Clark’s Island Donuts food truck. While I was waiting for the filled malasadas I ordered, a customer said her favorite were the cinnamon sugar malasadas. So I added a cinnamon sugar malasada to my order, and she was so right. The cinnamon sugar malasadas were my favorite too. I decided I should make cinnamon sugar malasadas at home for my family. 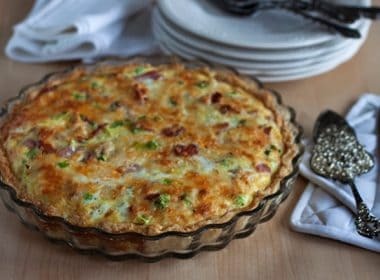 I wanted to serve them for breakfast Sunday morning, so I created a recipe using Red Star Quick Rise Yeast to speed up the process. Instant Yeast was developed to be added directly to dry ingredients. That allows you to skip the step of blooming the yeast in water before adding it to the flour. Making the dough in a stand mixer speeds up the process even more. My husband helped me make the donuts. Rolling the dough into balls is quick and easy, and if you have little kids at home, they’d have fun helping make the donuts. They could also help roll the donuts in cinnamon and sugar. Malasadas are best eaten hot from the fryer. My family devoured them. I’m sure your family will as well. In the bowl of a stand mixer, using the paddle attachment, combine 4 cups flour, sugar, yeast, and salt. Add evaporated milk, butter, eggs and vanilla to flour mixture. Blend at low speed until moistened. Beat 3 minutes at medium speed. Switch to the dough hook and mix in the remaining flour a little at a time, to make a soft, slightly sticky dough. Add more or less flour as needed. Place dough in lightly oiled bowl and turn to grease top. Cover; let rise in warm place until double about 60 minutes. Punch down dough. With floured hands, pinch off a 2 ounce piece of dough and shape it into a smooth ball. Place the balls 2 inches apart on greased baking sheets or lined with parchment or a silpat. Loosely cover with plastic wrap and let rise until double, about 30 minutes. Remove to a baking sheet lined with paper towels. Repeat with remaining malasadas. Prepare Cinnamon Sugar Coating: Add sugar and cinnamon to a mixing bowl and stir to combine. Add warm malasadas and roll in the cinnamon sugar to coat. Serve warm. * Cook to an internal temperature of 195°. Hi! Went to Hawaii last week and these malasadas are the bomb! I wanna make some here at home. Would it be the same texture if I use all-purpose flour instead of Bread flour? TIA! How fun that you were in Hawaii last week! You can use all purpose flour. The donuts may not be quite as light and fluffy but they should be great. Sorry to break this to everyone they are not Hawaiian they are Portuguese. The Portuguese people on the island is why they are there. You can get them in California, New York, and all of New England. Its a Portuguese donut made using choix style batter. Hi Fineen – I did mention that they’re a Portuguese donut in the post. 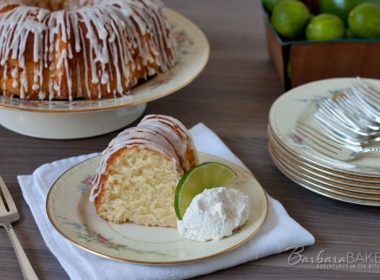 I hope you’ll give the recipe a try and let me know what you think. Please correct this….Malasadas is not a Hawaiian donut. It is Portuguese! 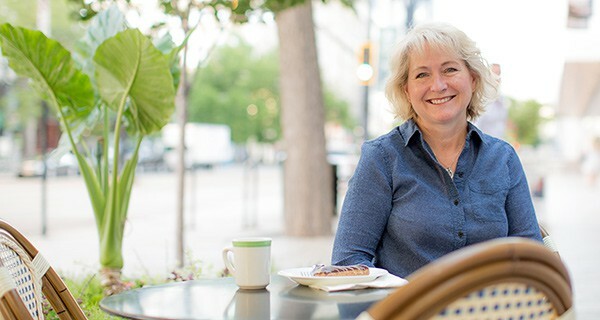 Hi Gail – I did mention that they’re a Portuguese donut in the post. 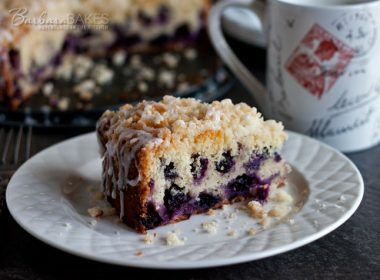 I hope you’ll give the recipe a try and let me know what you think. I had never tried cinnamon sugar malasadas. But after reading your blog and seeing the snap of the majestic food, I tried. Oh my..! It was great. Thx for sharing recipe! I was introduced to these donuts while on the Big Island. They ARE delicious! I love donuts. Never tried hawaiian donuts but sound good! These donuts look so adorable 😀 Mouthwatering!!! Ooh mum as soon as I saw the title I thought of Leonard’s!! And here you go making one of my favourite treats. Donuts are currently hugely popular in Australia. How did I go all the way to Hawaii and not try any of these!! Bummer. Guess I’ll have to try them at home 🙂 With cream filling please! Holy moly! 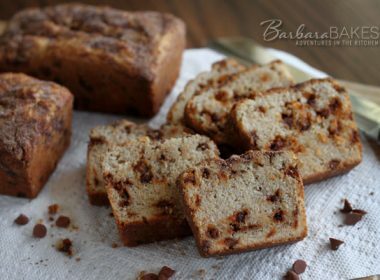 These look amazing Barbara! Ive been looking for this yeast and can’t seem to find it in my area. boohoo. But these Hawaiian donuts sound amazing! These were my absolute favorite donuts when I went to Hawaii! So good, can’t wait to try to make them now. My mouth is seriously watering. The pictures look so good! Ok, besides needing to get to Hawaii these are the next best thing! Oh my stars….wouldn’t one of those taste wonderful with my last few sips of coffee? I can understand why your family devoured them….mine would too! 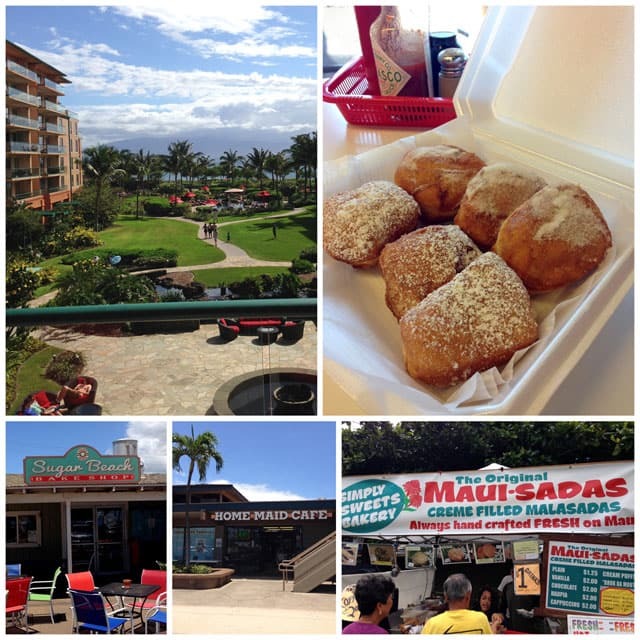 What a fun-and tasty-quest to find the best Malasadas on Maui you had. It’s all about the research-a tough job but somebody’s gotta do it! And a mighty fine job you both did….and to find them in Salt Lake City too…how about that?! Filled, unfilled, they all look delicious…….. 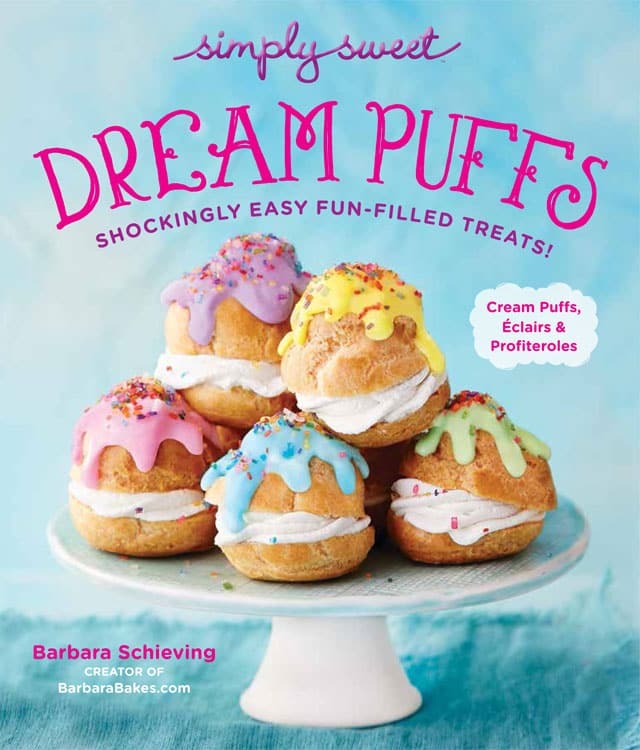 These look lovely, I am going to make them for my family to, thanks Barbara!